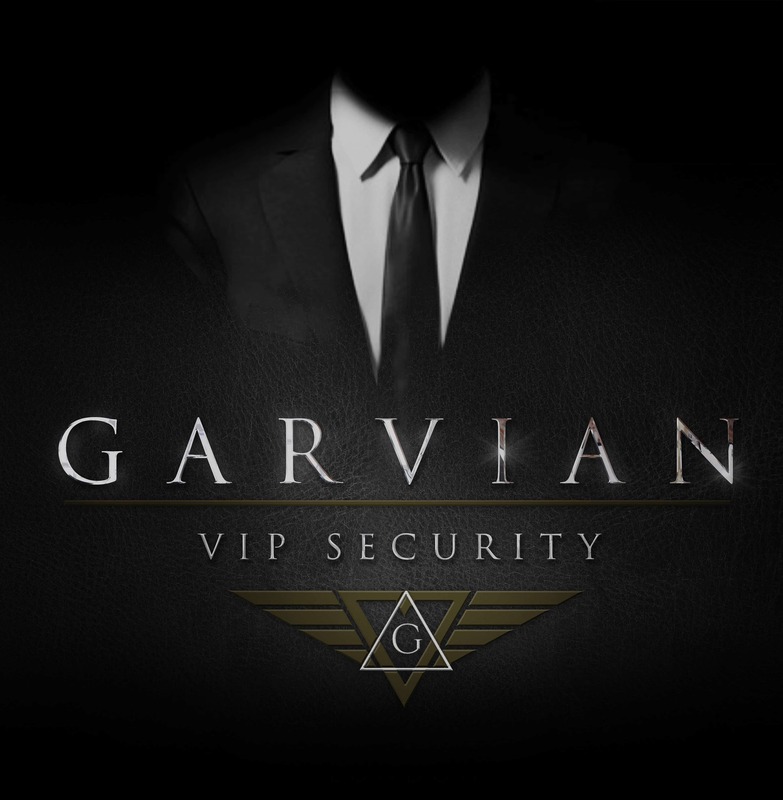 Garvian is a private VIP security company based in central London. We offer a range of reputable security options, tailored to provide complete security and lifestyle management for high net worth individuals, companies and properties. Through our security company you can hire bodyguards, set up personal protection schemes, hire venue security and contract travel security guards. One hundred percent of our staff are Ex British Military, SIA licensed, close protection officers. One hundred percent of our services are handled discreetly, rest assured our staff are carefully selected and extensively vetted. Garvian provides a bespoke VIP Security package, including personal bodyguards, close protection officers and private security, which is tailored to each individual client for both permanent contracts and day requirements. Ex-Military officers make up our senior management team. Looking after operational planning, outer communications and facilitating the requirements of our security operatives, they ensure the service you receive is to the highest possible standard. Our bespoke service provides you with a fantastic opportunity to take full advantage of our expertise. Offering you and your staff personal advice on a range of security measures including safety, positioning security features, managing your profile, escape and survival techniques and first aid administration, Garvian provides premium security awareness and personal protections to you your family and your company. With a proactive 24/7/365 response unit, if its speed of service you are looking for, Garvian has one of the fastest response times in the security industry- 48 times faster than average, to be exact. Garvian’s network of dedicated employees are highly trained, well vetted and have an established knowledge and resource base resulting from years of experience in the security industry. This enables us to provide you with optimal protection and efficiency in every interaction. "Garvian is not a purchase, it's an investment into holistic success." Our 24/7 preventative measures ensure all your key investments remain protected. My go to company every time. Never felt more protected or secure than when I hired this company, on time and the price is good. Exceptional Service, Very professional approach in every service offered by Garvian! You have really exceed my expectations with your efficiency and techniques used. Thank you and I would really recommend you to anyone who needs protection services! "Garvian bodyguards are selected from specialist regiments of the British Armed Forces and placed into a vigorous training programme"